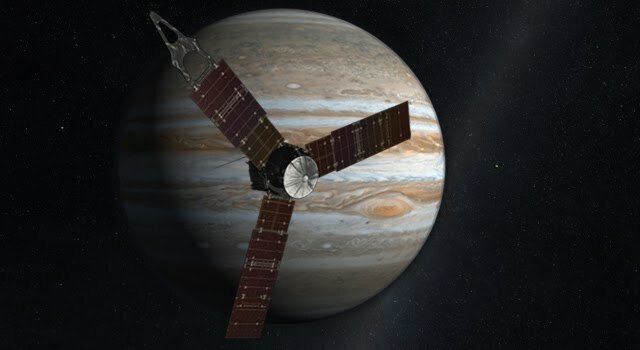 W sobotę, 26 marca 2011 roku Andrew Z. Dowen zaprosił Klub Modrzejewskiej i Klub PIE do Von Karman Auditorium Jet Propulsion Laboratory, w Pasadenie na wieczór w kosmosie – spotkanie z pięcioma inżynierami w Jet Propulsion Laboratory w Pasadenie: Artur B. Chmielewski (kierownik, Solar Systems Exploration); Andrew Z. Dowen (informatyk i kierownik, Interplanetary Network Directorate); David Lehman (kierownik, GRAIL Project); Marek Tuszyński (inżynier, Autonomous Systems Division), i Witold Sokołowski (naukowiec, Materials Systems Division). Wszystkie prezentacje byly w języku angielskim, ilustrowane materiałami audiovizualnymi. Spotkanie – nasz jedyny program popularno‐aukowy przygotowany przez Andy Dowena i Artura Chmielewskiego – było najpopularniejszym wydarzeniem sezonu: na sali zabrakło miejsc po ustawieniu 200 krzeseł! Our wonderful Modjeska Art and Culture Club brings to us the beauty of poetry, literature, arts and music. But is there greater beauty than the universe itself? What we learn from other worlds goes beyond the most sophisticated rhymes, most pleasant chords and greatest human intellect. Space exploration touches upon the very understanding of us, where we came from, who we are and where we are going. Five Polish engineers surrounded by spacecraft in the auditorium at NASA’s Jet Propulsion Laboratory in Pasadena shared with us the excitement of space exploration. Andrew (Andy) Zdzislaw Dowen, a Computer Scientist, is finishing his 22nd year as a CalTech/Jet Propulsion Laboratory (JPL) employee. During these 22 years Andy held many engineering and management posts within JPL and NASA. Among those, a Chief Engineer for Communication assets, NASA's Mission Standards Program Manager and a Director of Operations for Space Operations Management Office at Johnson Space Center (JSC), Huston. Presently Andy is NASA's Multimission Ground System Services (MGSS) Program Office Manager. He manages software development, hardware, people and processes necessary for NASA's Deep Space and Astrophysics Missions to carry out their scientific objectives. Andy graduated from New York University School of Engineering with BS in Electronics and Masters in Computer Science. David H. Lehman is the husband of the tapestry artist Monique Chmielewska Lehman. He is also a Project Manager at NASA’s Jet Propulsion Laboratory for the Gravity Recovery and Interior Laboratory mission. Prior to working at JPL, David was a naval nuclear engineering officer on the submarine USS Abraham Lincoln. MAREK TUSZYNSKI (Engineer, Autonomous Systems Division) - "Mars Science Laboratory (MSL) Mission Overview and Video"
Marek Tuszynski graduated from Cal State Northridge with Degrees in Math and Computer Science and Masters in Applied Mathematics. Mark has worked at JPL for the past 23 years on many projects. The two he favors the most are: Cassini Mission to Saturn where he was a Cognizant Flight Software Engineer and Space Interferometry Mission (SIM) where he performed the function of the Attitude Control Subsystem (ACS) Project Element Manager for Flight Software. 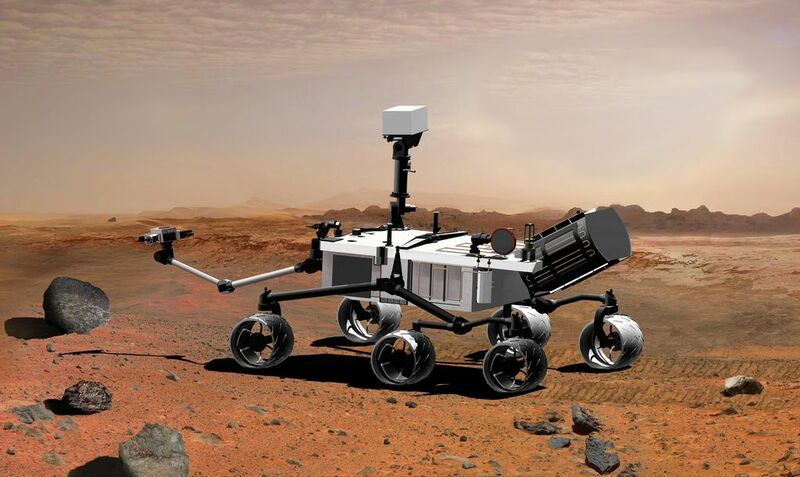 Mark is currently working as Project Element Manager for Mars Science Laboratory (MSL) Flight Software. ARTUR BARTOSZ CHMIELEWSKI (Manager, Solar Systems Exploration) - "Modjeska in Space, so what do space scientists think about our poetry, music, literature and ... hamburgers"
Artur Bartosz Chmielewski, known to Americans who cannot pronounce Czemieluski, as ABC, completed his undergraduate studies in mechanics at the University of Michigan and his M.Sc. in Computer Science at the University of Southern California(USC). At JPL for 30 years, he has served as an engineer for 16 NASA missions and the director of such space projects as: Space Technology 6, Space Technology 8, Mars Autonomous Rendezvous and, most recently, Rosetta. 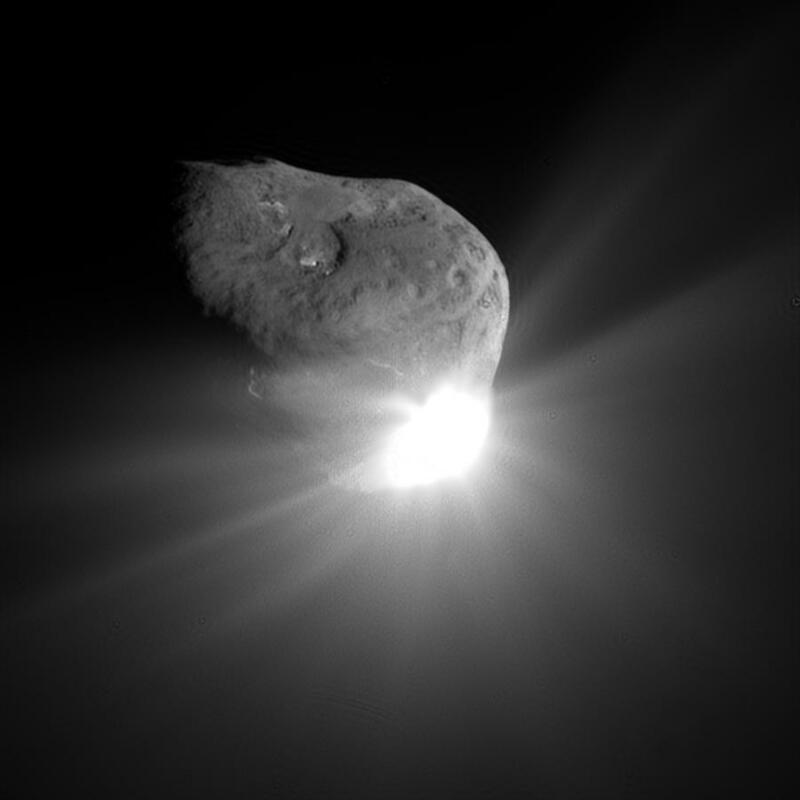 That final mission, Rosetta, will land on a comet in 2014. His greatest achievements include a) building the first ever expanding antenna that was unfolded in space to the size of a tennis court and b) serving as a co-host for one of the Modjeska Club events. WITOLD SOKOLOWSKI (Materials scientist/technologist, Mechanical Systems Division) - "Smart materials from spacecraft applications to . . . saving a human life"
Dr. Witold Sokolowski, is a scientist, with over 20 years of the management of material research and technology development at Caltech/JPL, working on advanced modern materials for space exploration. He is an author of more than 70 publications, 2 technical books (third book presently in writing), 3 US Patents and 16 NASA Novel Technology Reports. His major achievements: quit smoking and be designated as one of the presenters during the Modjeska Club meeting.